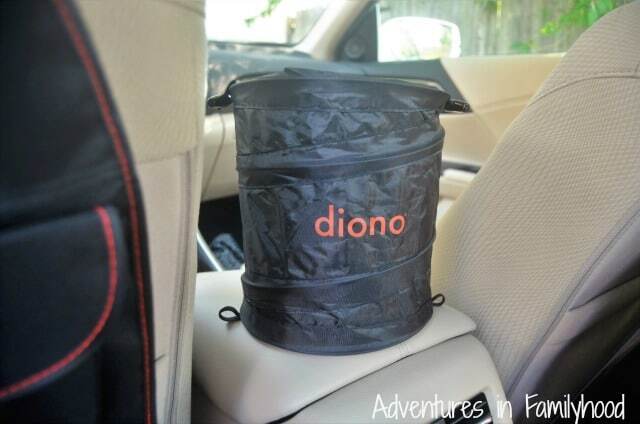 This road trip post was made in partnership with Diono. We received free products to facilitate this review. All opinions are our own. When thinking about how to get from point A to point B, most families tend to shy away from taking a road trip. 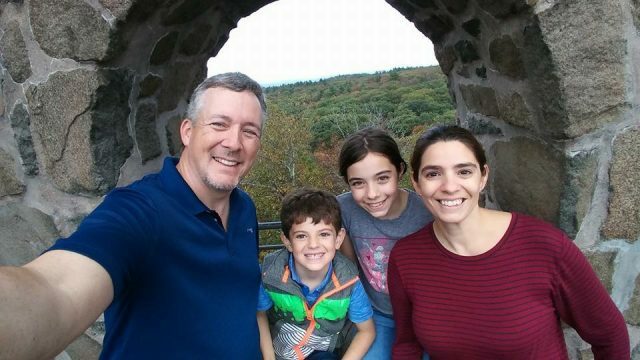 The thought of being trapped in a car with your family for days at a time puts a whole new definition on family togetherness. Between the mess and the boredom and all of the stuff, it’s just too much to take. The majority of my friends think I’m nuts for taking multiple road trips with my kids. To be honest, we were apprehensive at first as well. It’s the fear of the unknown, of what might happen, that prevents parents from road tripping with their kids. But you never know unless you try. We say go for it! Road trips with your family don’t have to be an unpleasant experience. For us, it’s about seeing things we’ve never seen. Taking our time. 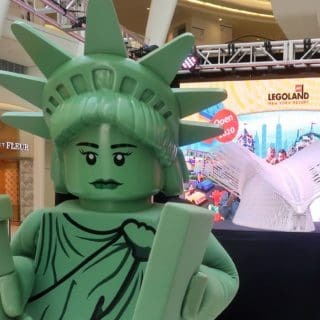 Having the freedom to come and go as we please. Yes, there will be some ‘pot holes’ along the way. Yes, the kids (or your spouse) will whine. But in the end, it’s worth it. Our love of road tripping didn’t happen overnight. The more we did it, the more things we found we needed to consider for the next time. 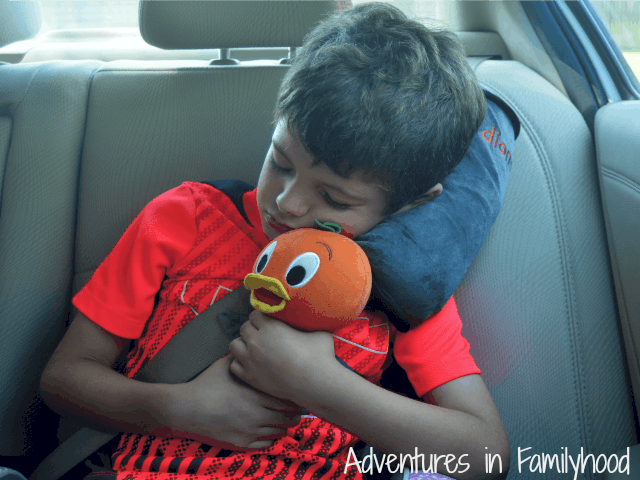 I’m sharing 7 tips for surviving a road trip with your kids. It’s not going to be perfect every time, but these tips will at least get your trip moving in the right direction. Load the trunk with luggage in the order in which you’ll need it. Keep the things that you may need to get to on top or closest to the door of the trunk. If you’re stopping overnight, pack an overnight bag with toiletries, pajamas and outfits for the next day. Keep it accessible so you won’t have to go digging in the trunk to find it. Inside the car store your stuff (especially the kids’) in convenient travel bins and storage accessories. 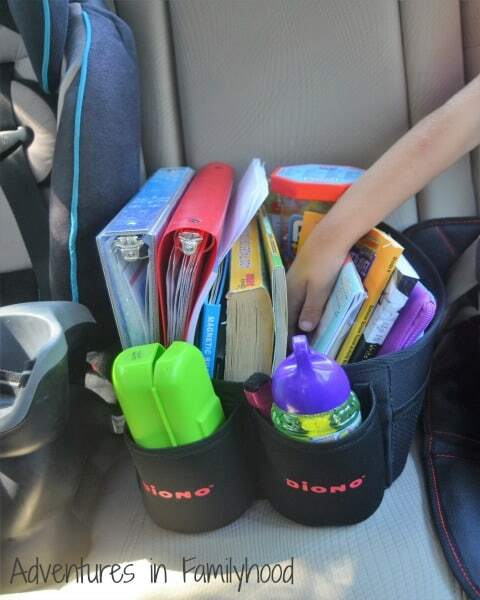 A seatback organizer multiple pockets for toys, snacks, and cups like the Stow N Go will keep everything organized and easy to find when you need it. Keep other things such as coolers and entertainment within arms reach of who will need it. I usually keep the snacks up front with me otherwise they’d be gone in 5 seconds. Speaking of snacks. 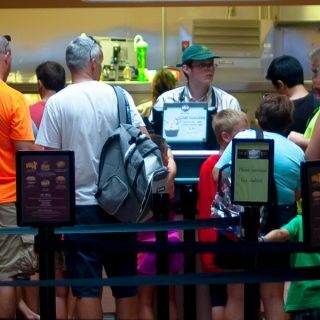 Something about being on vacation makes my kids ravenous. Stopping every time they’re hungry will double your time on the road. We always pack a variety of snacks for the ride. Non perishables such as chips, cookies, and crackers in individual serving bags work best. Fruits such as apples and oranges are great too. Keep away from foods that will spoil or melt. Pack these in a soft sided cooler or tote bag. 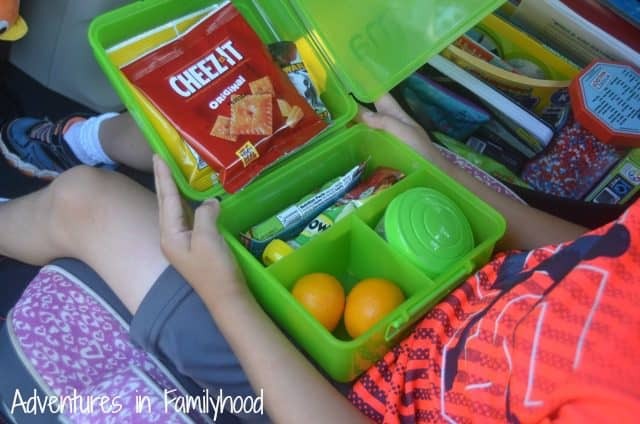 You could also pack the kids individual snack containers. In a hard cooler, we pack drinks. Water, juice boxes and ginger ale (for car sickness) are our usual selections. Drinks are a double edged sword, though. On one hand you want and need your family to be hydrated. Dehydration could cause headaches and even car sickness. But on the other hand, the more they drink the more they have to go. Which leads me to my next tip. When Mom Has to Go, Everyone Goes! My kids have a habit of waiting until the very last minute to tell us they need to go to the bathroom. When you’re on the road that can be no bueno. So we came up with this rule. As the person with the weakest bladder in our family, I need to go more often than everyone else. If we’re going to take the time to stop so Mommy can go potty, then everyone need to go too. Staring out the window is fun for the first 30 seconds of a road trip. Having plenty for the kids to do is key. 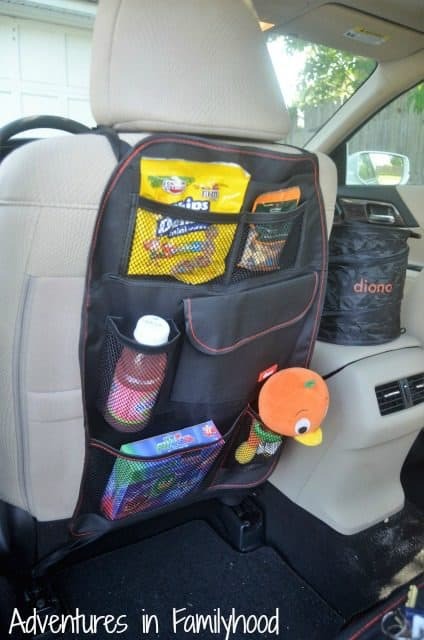 Our Travel Pal is loaded with games, coloring books, puzzles and travel binders. We call it our Ultimate Road Trip Kit and pretty much take it anywhere. In addition, we take along movies to play in our car’s DVD player. Before that we had portable headrest DVD players that worked just as well. Everything starts out clean and organized when you first start off on the road. But give it a couple hours and things go south really fast. Having a place, like the Pop Up Trash Bin, to store trash will help keep the car clean. Make it a point to empty it when you stop for potty breaks. 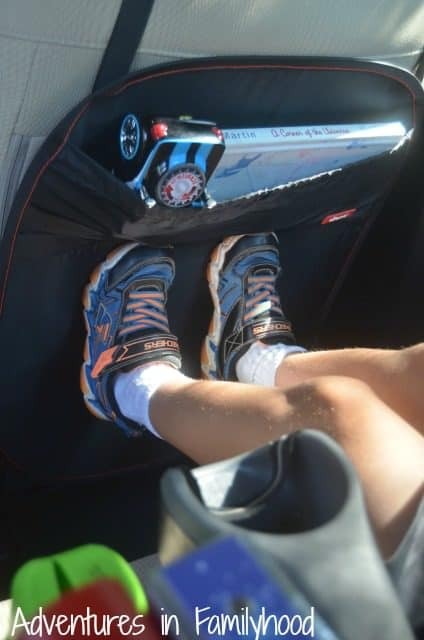 The Stuff ‘N Scruff will not only protect the back of your seats from your kid’s dirty kicking feet, but it also has a few storage pockets. Finally, the Super Mat fits under car seats and protects your seat upholstery from crumbs, spills or anything your kids can throw on it. Back in the day, we’d be able to lay down to take a nap when traveling long distances in the car. That kind of thing will not fly in this day and age. Everyone needs to be seated and strapped in. That can be uncomfortable for kids, especially when they fall asleep. Their heads droop and they wake up cranky with a neck ache. The Seatbelt Pillow helps keep their heads upright when they’re sleeping. No more kinks in the neck while they sleep. No road trip is complete without a few (thousand) “Are We There Yets” from the back seat. While we can’t stop this altogether, we can minimize them with a map. Have the kids track your progress by checking off landmarks or moving a token along a map. 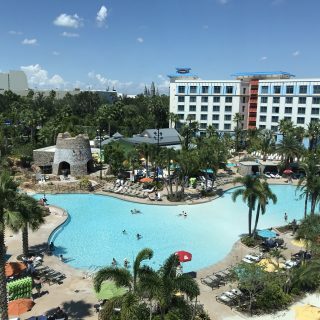 While there is no clear cut way to eliminate all that may prevent you from taking a road trip, we hope that these tips have calmed your fears in some way. You’ll never know unless you try. You might even enjoy it. 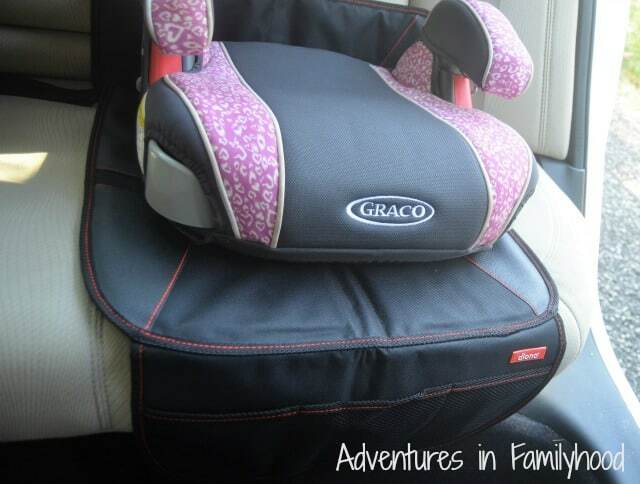 For more on Diono’s line of awesome products for babies and kids, visit https://us.diono.com/.